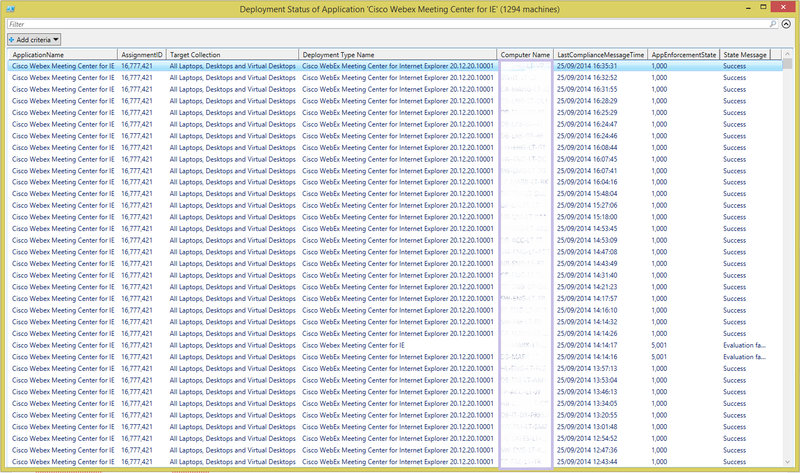 In my last post, we looked at how to report on the deployment status of ConfigMgr Applications using PowerShell. 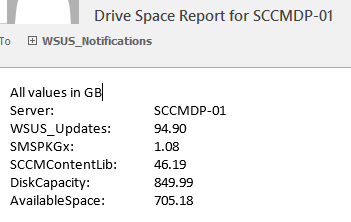 Of course, you can get this information from the built-in ConfigMgr SSRS reports too, but our aim here is to report this data quickly by using PowerShell to query the ConfigMgr database directly. 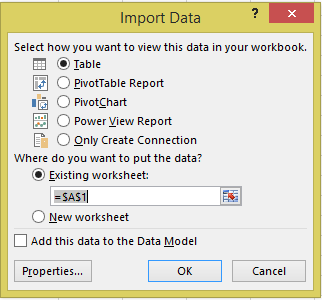 It enables you to quickly check the deployment status at any time, or to put the data into a csv allowing us to create a custom Excel report, for example. In this post, we will do the same, but using a different SQL query which will report on both Packages and Task Sequences. This query will give us the targeted collection names, the targeted computer and user names, the acceptance status and times, and the delivery status and times. 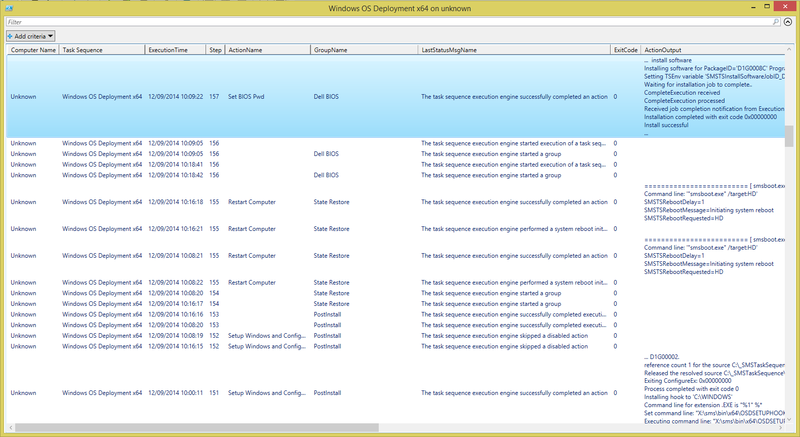 In the case of a failed installation, it will report a failure code in the LastExecutionResult column. As with the previous script, you can filter the results either in PowerShell’s Gridview, or Excel, to identify specific deployments, computers, timescales, delivery states etc. 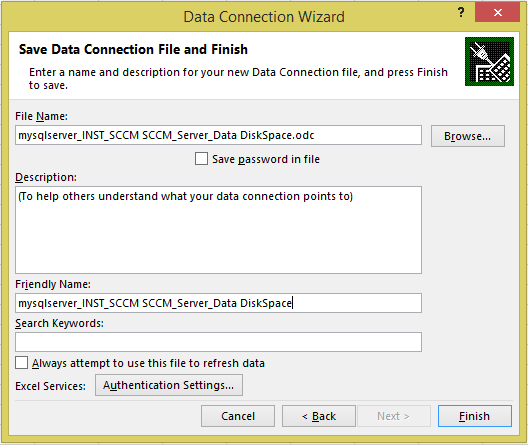 To run the script you will need db_datareader access to your ConfigMgr SQL database, or you can enter the credentials of an SQL account that does in the script. 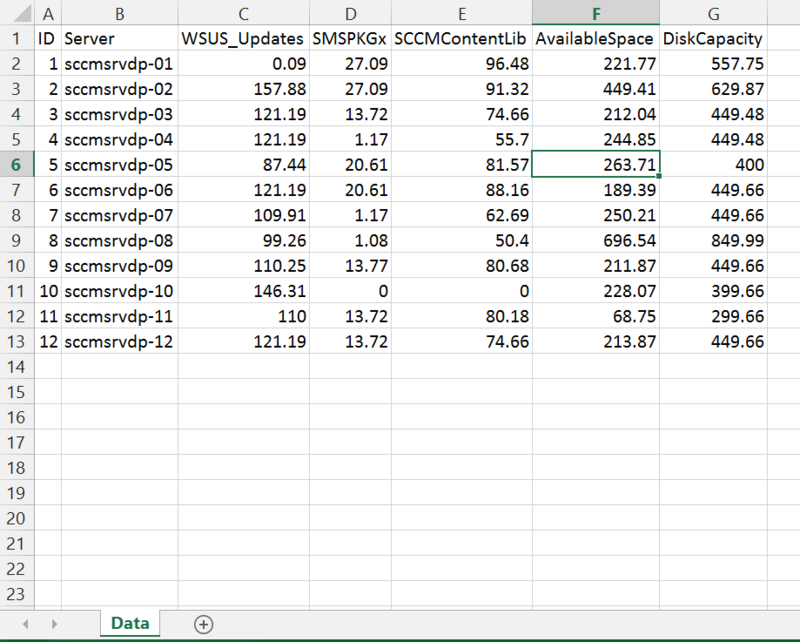 $table | Out-GridView -Title "Deployment Status of '$Name' ($count machines)"
PowerShell and SQL server. It’s a combination I’m liking more every day 🙂 In this post, I give you a PowerShell script that will query your ConfigMgr SQL server and return the deployment status of a ConfigMgr Application. It will return data for each deployment of the application, giving you the names of the deployment types and the targeted collections, as well as the status of each computer that has received the deployment. The SQL query will interpret the AppEnforcementState value to it’s friendly name to make it easier to determine the deployment status of each device. 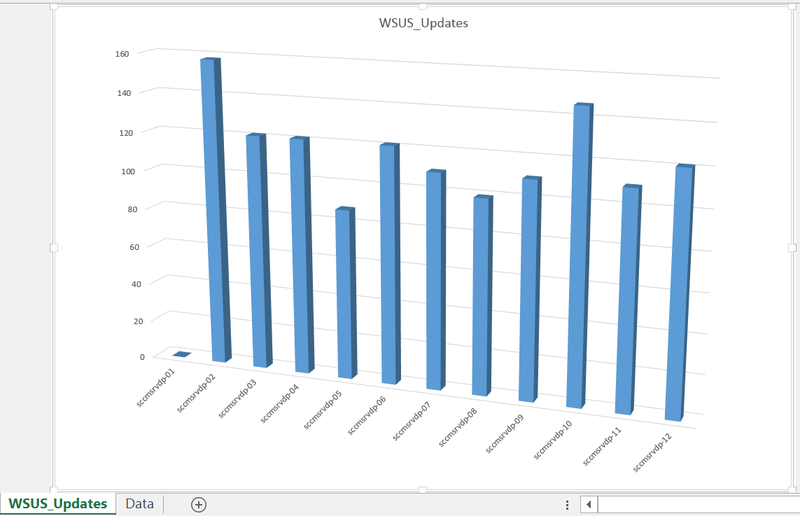 Finally, we sort by the LastComplianceMessageTime, showing the most recently completed deployments at the top. 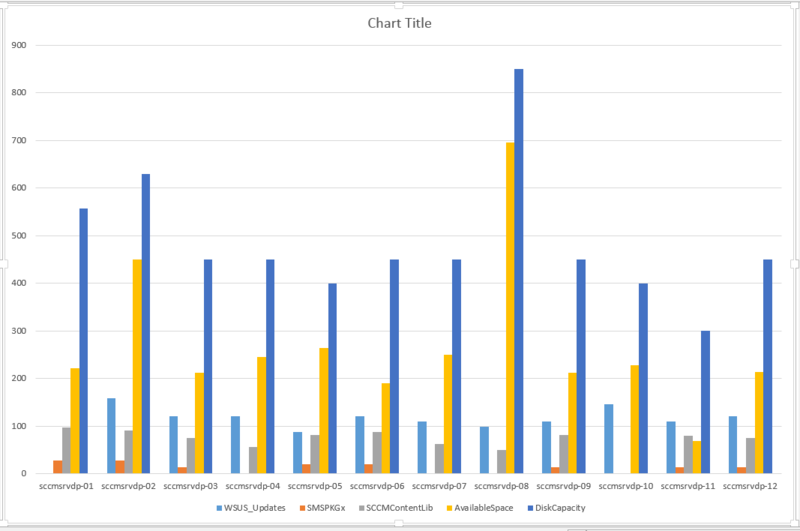 Results can be returned into PowerShell’s Gridview, or CSV format, where you can filter the results for a specific deployment type, targeted collection, deployment status, computer, or deployment compliance message time. 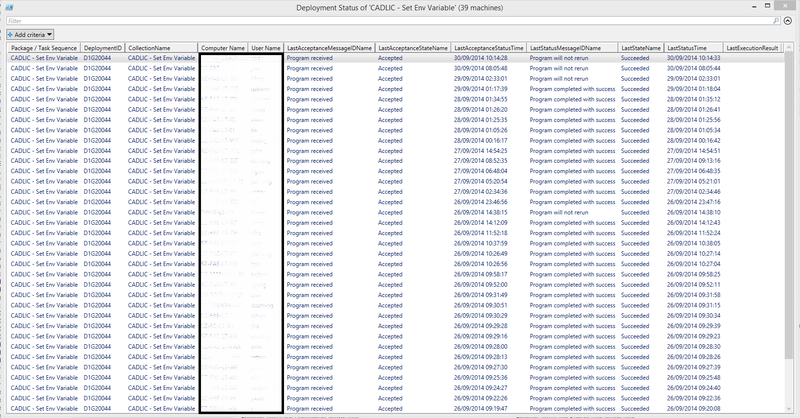 $table | Out-GridView -Title "Deployment Status of Application '$ApplicationName' ($count machines)"
If you have access to your ConfigMgr database, you have access to a wealth of information, including the detailed steps of your OS deployments. 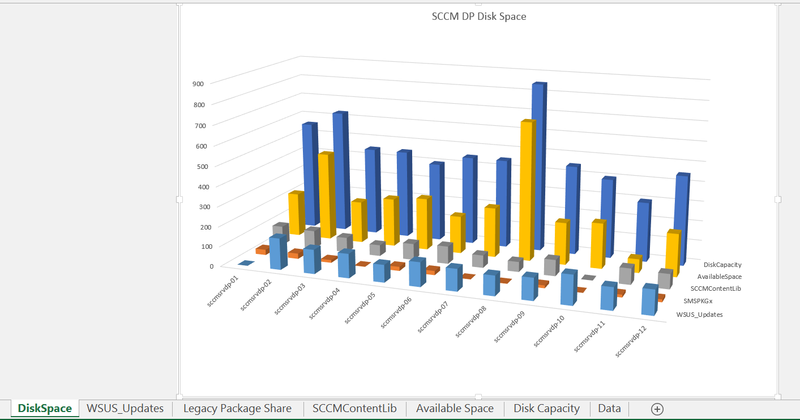 Below is a PowerShell script that will query the ConfigMgr database and return the detailed steps of your deployments. 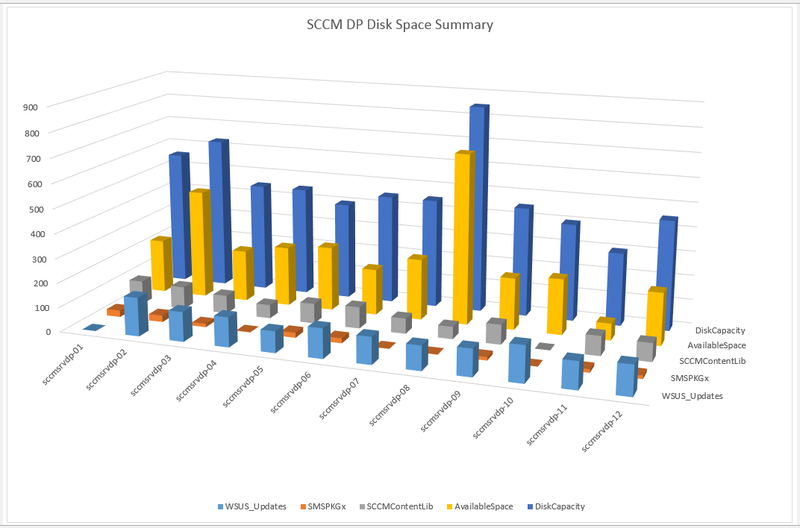 You can specify a particular machine that is being or has been deployed, the length of time in which to return data, and whether to output the data into PowerShell’s Gridview, CSV, or both. You can also run this for any task sequence, not just OS deployments. For currently running deployments, the script will get you a ‘snapshot’ of the current deployment progress. To update it, simply run the script again. 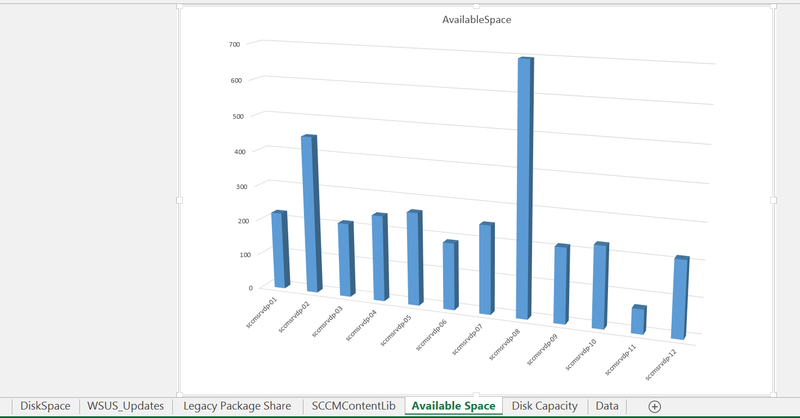 In a coming blog post, I will show you how to monitor deployments in near real-time using the ConfigMgr database. The TS steps are returned with the most recently completed step at the top, so you can easily see where the deployment is at present. 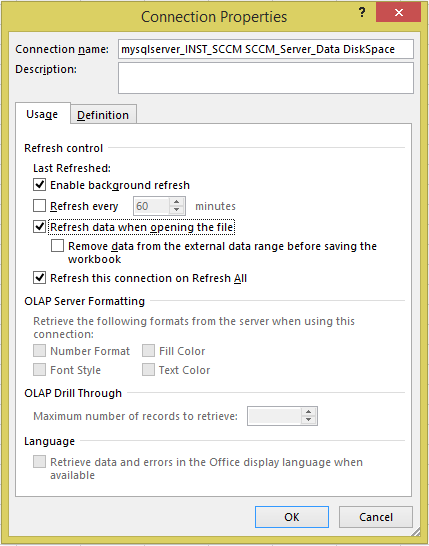 The ActionOutput column contains a snippet of the deployment logs for that step, giving more detailed information about what was carried out. To look for any TS steps that failed, simply filter the ExitCode column for any value other than 0. 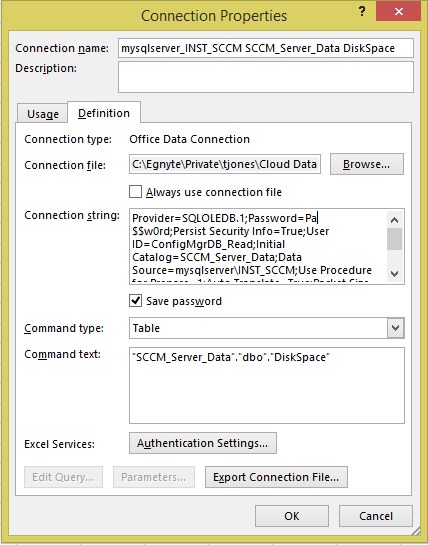 You must have at least ‘db_datareader’ access to the ConfigMgr database to run the script. $table | Out-GridView -Title "$TS on $ComputerName"
While waiting for a task sequence to run on a newly deployed computer, I found that the collection I had deployed the task sequence to had not updated even though I added the computer to the collection. After some investigation, I discovered I had exceeded the recommended threshold for the number of collections that can be enabled for incremental updates, and this was obviously causing some problems with the collection membership evaluation. David O’Brien has a great post describing this issue in more detail here. I identified a number of collections that were enabled for incremental updates that didn’t really need to be, they were just enabled for that by default when the collections were created. These collections were all nested under different subfolders created to organise my different geographical sites, under a single parent folder in the Device Collections node. 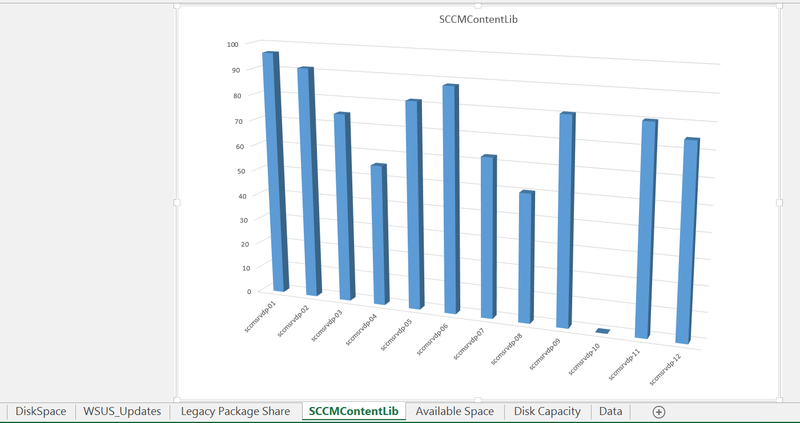 So I wrote a PowerShell script that will identify all the collections contained underneath the parent folder, including all subfolders up to 3 levels deep, and change the collection refresh type to ‘Full Scheduled Update only’ instead of using the incremental updates. To use the script, simply enter your Site Code, the name of the parent folder, and which refresh type you want to set on all those collections. Write-Host "Getting Folder ID of Folder '$ParentFolderName'"
Write-Host "Getting Collections from '$ParentFolderName'"
$Coll = Get-WmiObject -Class SMS_Collection -Namespace root\sms\site_$SiteCode -Filter "Name ='$($Collection)'"